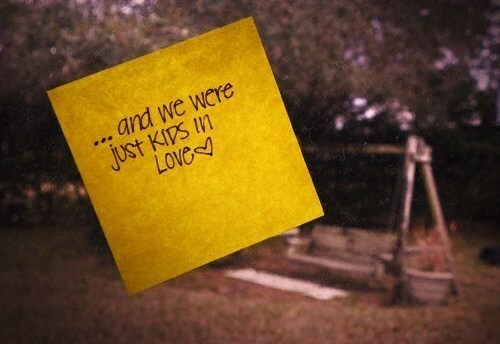 Kids In Love♥. . Wallpaper and background images in the Mayday Parade club tagged: mayday parade lyrics kids in love.